"Working with Jaki as a person, photographer and a professional has been a COMPLETE JOY! 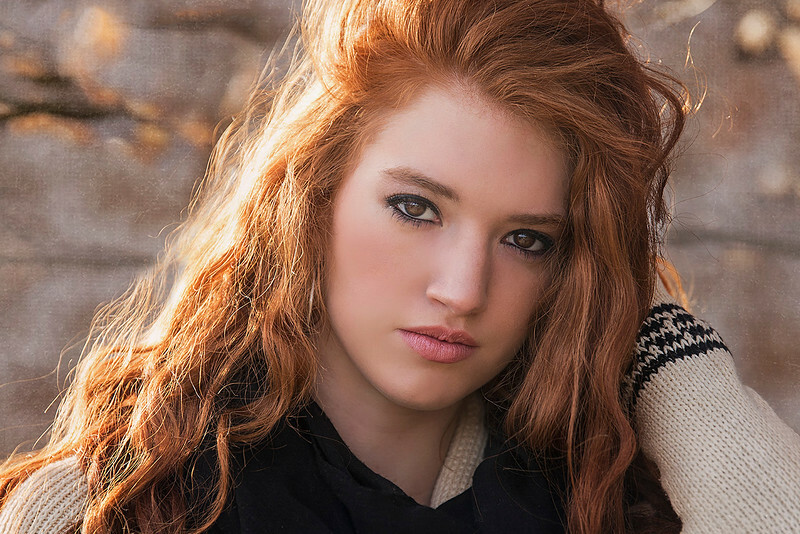 Both of my daughters have been Jaki’s senior models and I could not be more pleased with the results. THE PHOTOS WERE NATURAL, STUNNING AND UNIQUE! Choosing Jaki as our photographer was one of the best decisions we have made. A small investment now, but priceless treasures for years to come. I absolutely love her pictures!" 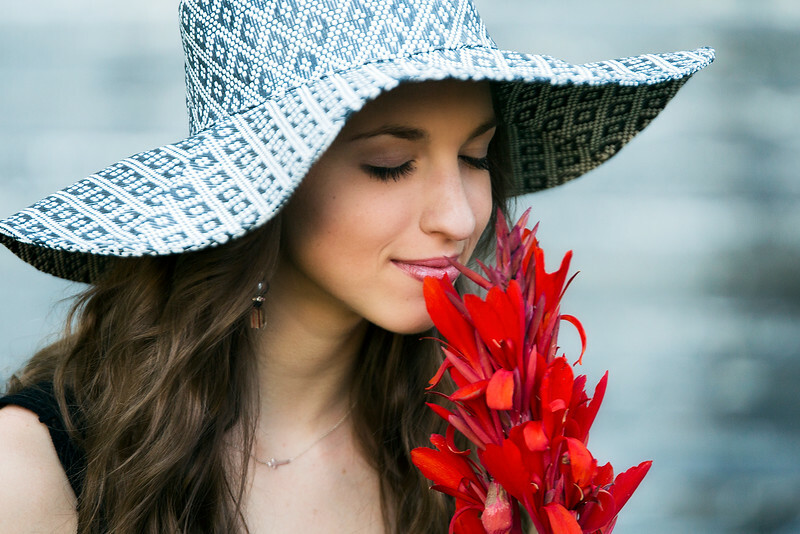 "Working with Jaki is more than just meeting a new photographer and her taking your picture. She’s so sweet and I really enjoyed all the sessions I have had with her. Jaki really customizes your session and makes things personal. She has amazing vision for your images - she looks at where you’re from and what you love to do and manages to put them together in a beautiful way. We laughed, shared stories and really had a great time with all the shots. She is definitely the BEST photographer I’ve ever seen and her work really backs that up. 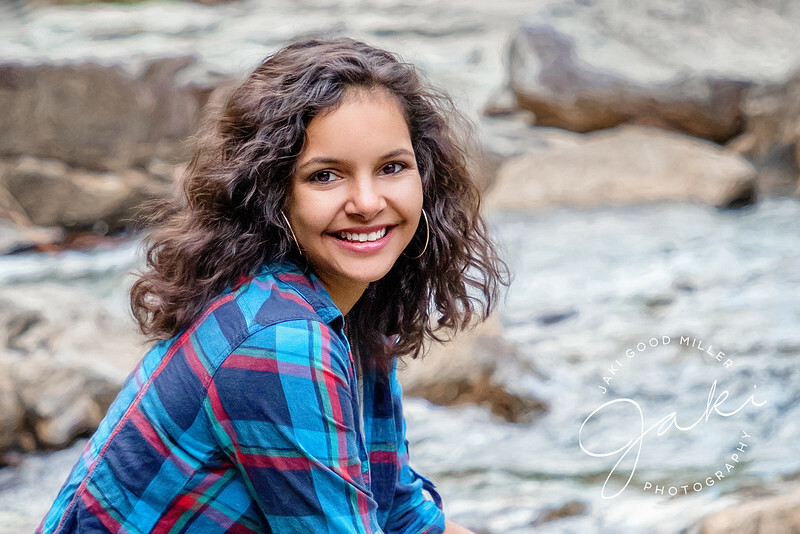 I’m glad I chose Jaki for my senior pictures - she really made it the best experience." 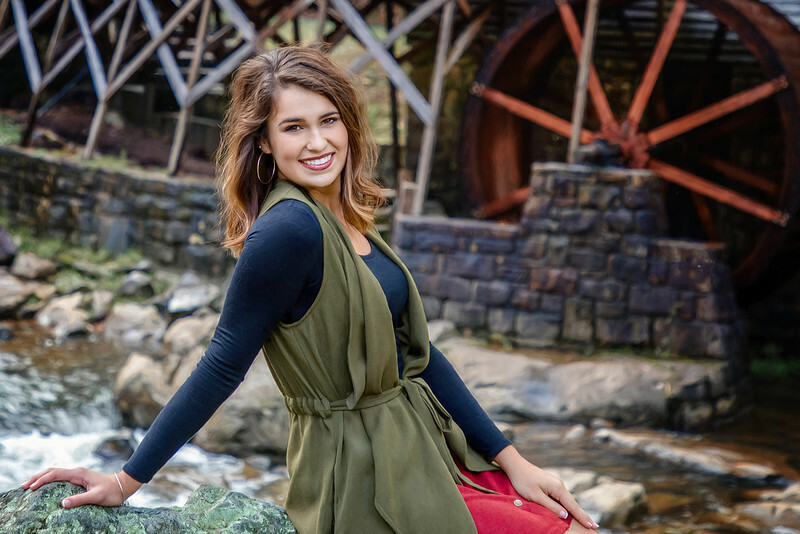 "There is no other person I would recommend to take your senior pictures! Jaki not only made every session we had fun, but she has taken the MOST BEAUTIFUL SHOTS I have ever seen! She takes fresh pictures and poses that are totally different from any other photographer! She makes everything very personable and shows she cares about making the pictures look perfect! I remember I once got a text from her asking me to bring my volleyball jersey because she had a beautiful vision for my shots. I was pleased that she was thinking about my shoot weeks before my session. I’m so blessed that I was able to work with such an amazing woman to capture my senior year. 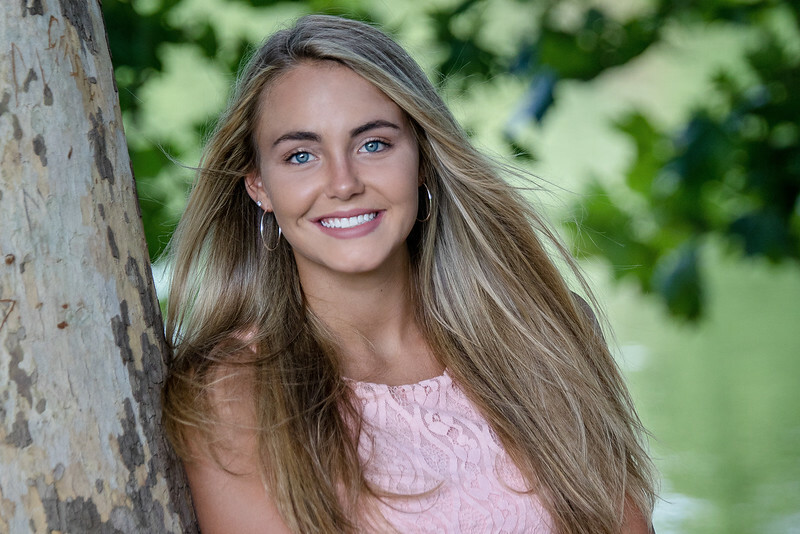 Have Jaki Good Miller take your senior pictures - you will be so glad you did!" "When I think of Jaki’s photography and what it has meant to us over the years, my first thought is “growth”. I don’t have to explain her excellence, artistic eye, or ability to capture moments- her work speaks for itself. What we most appreciate is her passion and her drive to keep learning and improving and staying current with our changing needs. 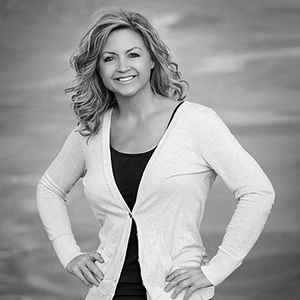 She has been our photographer for 15+ years and we cherish each portrait from dance and family, to seniors and a wedding. Our walls will always display her art...thank you Jaki for years of memories! We love you." "There are many moments from my senior year that I am forever going to cherish. My time working with Jaki is one of them. Senior pictures started as just another thing to check off the endless senior to-do list and has turned into time spent laughing and goofing around with friends. Jaki is as wonderful a person as she is a photographer. She has the unique ability of finding beauty in any location, situation, and individual. I immediately felt at ease with her. As a model rep, not only am I leaving with beautiful pictures, but even more beautiful friendships. Jaki’s passion, excitement, and creativity made this experience an adventure from the start. We scrambled over rocks and crossed rivers all in pursuit of the perfect shot. We stopped traffic on Main Street, casually shot alongside customers in a restaurant with pretty walls, and ran around trails in order to capture authentic cross country shots. What I thought was a an old, crumbly building or a random alley, Jaki saw as an opportunity to get a cool picture. Eleven times out of ten, she was right. Long story short, I couldn’t recommend Jaki Good Miller more." 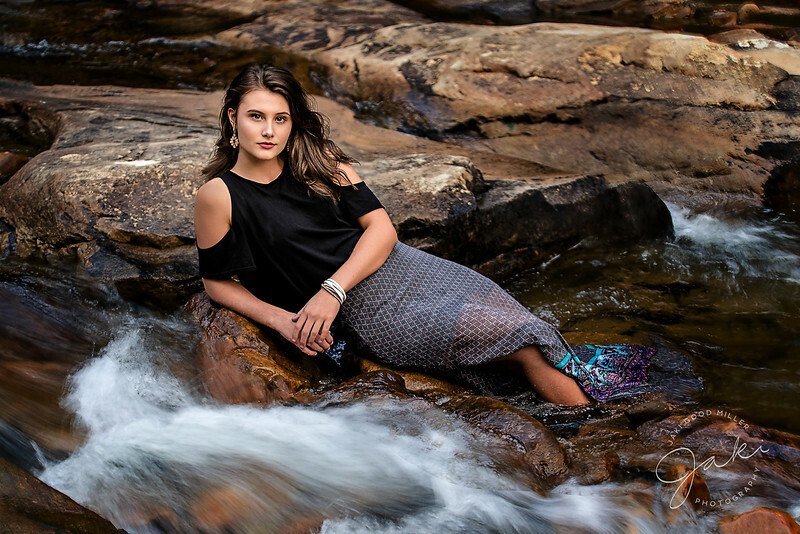 "I’m Stefanie, from Ohio, and I traveled to West Virginia for a photo session with Jaki because she is worth the drive and the scenery is gorgeous! The weather was a little chilly, but the experience was perfect! Jaki is so much fun, and comes up with amazing ideas for pictures and backgrounds on the fly. She did an amazing job coordinating my colors with the colors of the trees, buildings, and flowers. We had some great belly laughs, too. I knew when I started high school that I wanted Jaki to take my senior pictures. 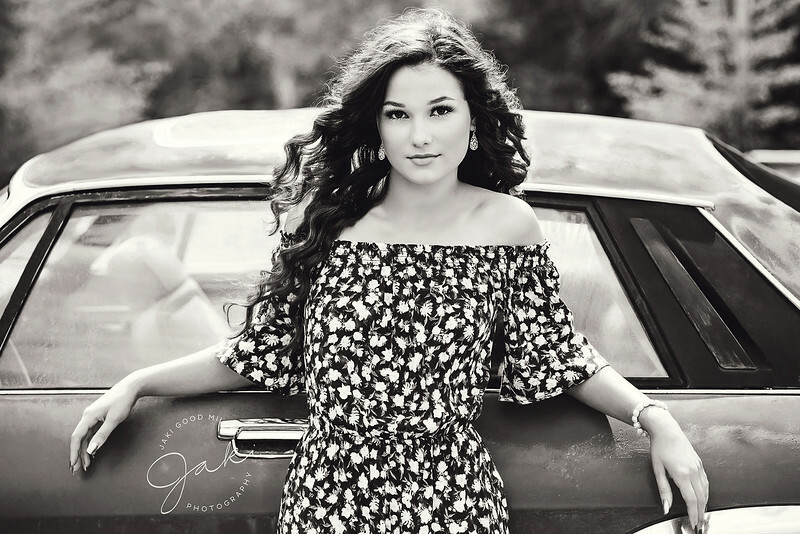 I’ll cherish the photos as well as the memories of being a JGM Senior Model 2019!" "Being a model for Jaki has been incredible! I have made new friends and have had so many laughs. She has MAGIC in her when it comes to the camera! Her personality is what makes it AMAZING! She will have you laughing the whole time while getting shots you will treasure! I loved this opportunity and couldn’t be more happy with my experience!" "Jaki Good Miller is the best photographer I know! I went through a rough time this year filled with many health problems and Jaki created an uplifting experience for me. Even though I felt tired and insecure, Jaki assured me that I looked amazing & made me feel like a rockstar. Her photos never cease to amaze me. Her talent absolutely shines through every single photo she takes! I’m beyond happy that I got the opportunity to get my senior pictures taken by the best!" “I honestly do not like photos of myself, but Jaki brought the beauty out in me and I love the pictures we created during our sessions. Her photos are breathtaking and amazing! The investment with her is worth it because she will work with you to produce beautiful pictures that show who you really are. Jaki made me feel so comfortable and confident, and I had so much fun with her. I highly recommend Jaki because she brings out the best in everything and everyone. My experience with her has been unforgettable." 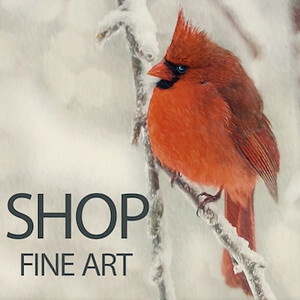 "Jaki Good Miller is extraordinarily talented - She has an artistic eye to see things most don’t. I am so humbled that she has chosen to help us capture Maci’s Senior year, moments we will cherish forever. At each session she has gone above and beyond on every shot to make sure she portrays the exact emotion to fit every setting to perfection. 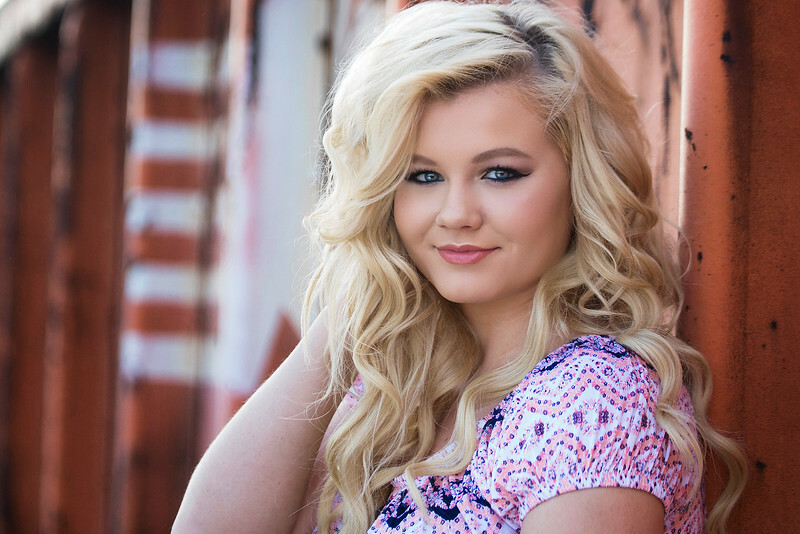 Maci and I have created wonderful memories during each and every one of the sessions she has done with Jaki so far. No matter if it’s 100 degrees out or dodging rain drops Jaki always makes it an adventure with her down to earth and bubbly attitude. I don’t think she has ever meet a stranger and she makes everyone feel welcomed and at ease. I have had the honor to work with Jaki several times starting with our first daughter and now our second. I look forward to having her continue to document our families lives for many years to come." 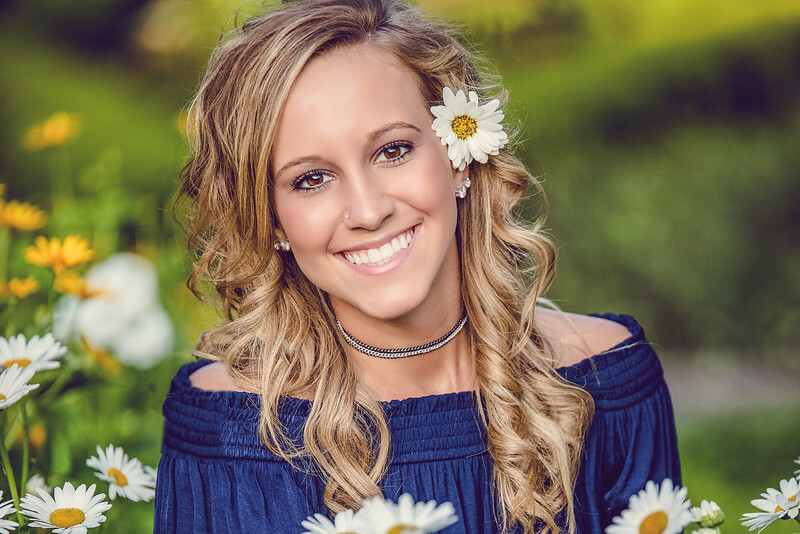 "As senior year goes by many great memories continue to unfold, and Jaki helps me capture them all. Jaki is an expert at flattering poses and lighting and makes sure I look my best in the pictures she takes. She also boosts my confidence along the way. Her love for her job shows when she does what it takes to get the best shots. Jaki makes sure to make every photo shoot is a blast. Working with Jaki is a great experience and fun. I wouldn’t pick anyone else to capture these memories for me." "Being part of Jaki’s model group has been the most fun a girl could have. I love every picture Jaki has taken. I am in love with my senior pictures and I couldn’t thank her enough! She is so great that she even drove to meet me in my hometown for my pictures. During my session she had me do some really creative and fun poses. We were lucky enough to have been in an area filled with motorcycles! A man let us borrow his bike so I could get really cool shots! My favorite picture she took was of me, my mom and my grandma. Jaki has given me so many great options for pictures. I couldn’t have asked for a better photographer!" "I was chosen to be one of Jaki’s senior models! From the moment I saw others senior pictures, I knew Jaki was doing mine. I was in love with other pictures I had seen. From the first session to the last, I had so much fun with Jaki. My photos are not 'photographer smiles' - they are truly 'real smiles' because I had a blast! We laughed so much! Jaki's personality made me very comfortable. She goes out of her way for the best season, backgrounds, personality, etc. My family and I could not have been more thrilled with the outcome of my photos! I would recommend Jaki over anyone!" "Having Jaki as my photographer for senior pictures was such a great experience! I am still so in love with all of the pictures! And I had so much fun with all of the sessions. It’s one of my favorite memories from senior year!" 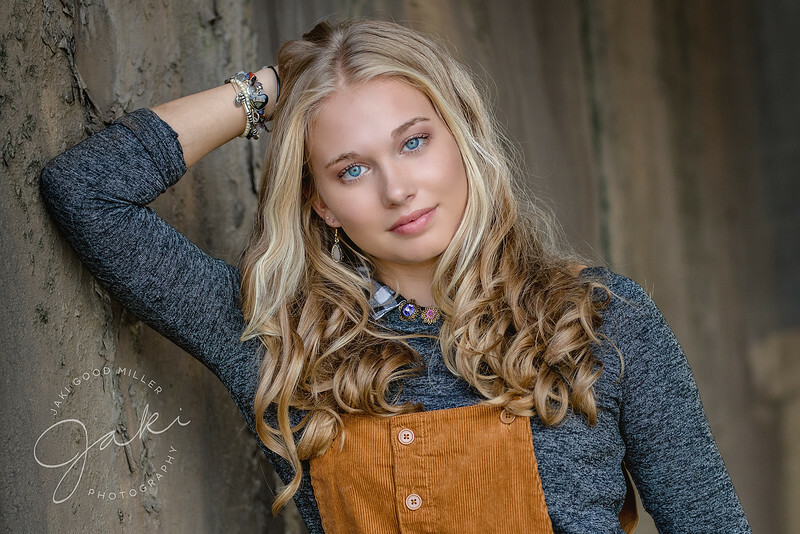 "Choosing Jaki as my senior photographer was a great decision! She was new to WV my senior year and asked me to be a senior model for her and after looking at her work, I couldn’t say no! Jaki is so much fun to work with and really made me feel comfortable while I was getting my pictures taken! She was always cracking jokes and boosting my confidence! Jaki is very artistic and particular with her work and I couldn’t have been happier with my senior pictures! They were so great it was almost impossible to choose! My experience with Jaki was phenomenal and if you or someone you know is looking for a super talented and creative photographer, Jaki is definitely the one! I can’t thank her enough for putting so much time and effort into my senior pictures!" Jaki's photos are AMAZING! I would not have wanted any other photographer to capture such an important milestone in my life. She was not only extremely professional, but also entertaining! Her endless energy was contagious and made the entire experience so much fun. Jaki carried all of her equipment and at the same time worked with the natural elements so that they were in my favor. We were always trying new places in order to get the best images! She is 100% committed to excellence. 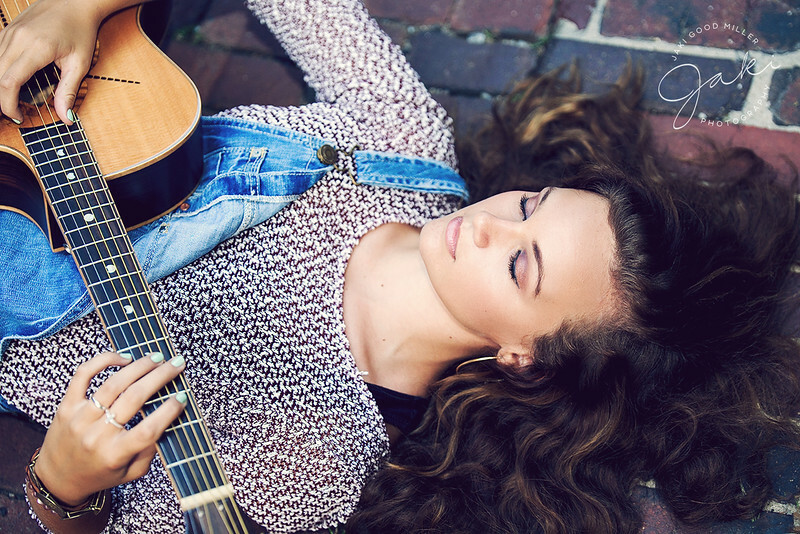 Jaki can capture magic, while also being a role model to young women everywhere." 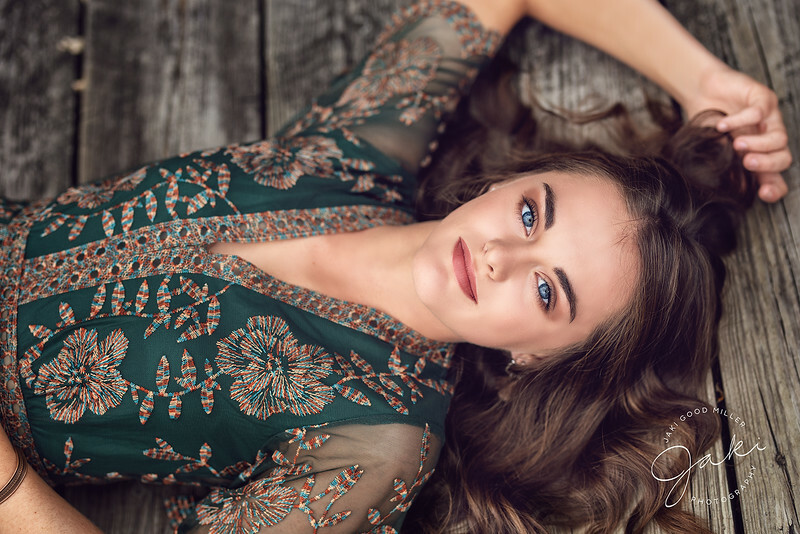 Most people are either excited to get their senior pictures or they are completely dreading it - if you are either one of those people, you've come to the right place. 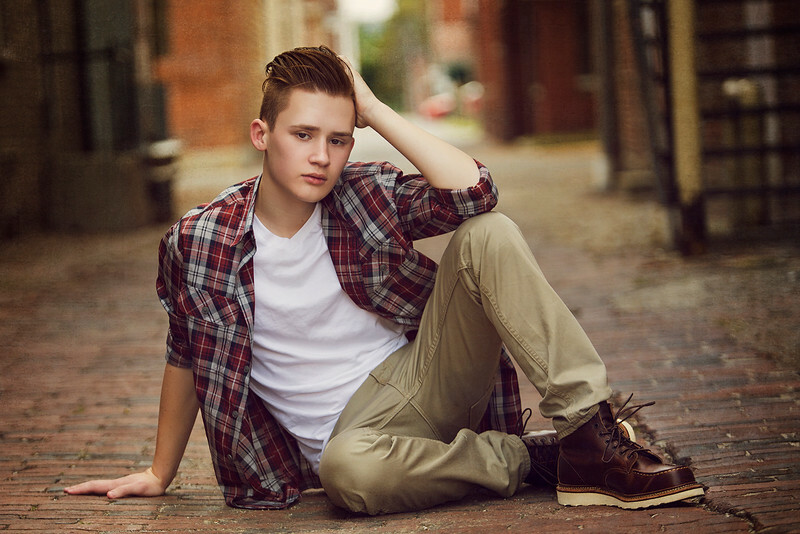 Jaki's amazing talent and positive energy will truly make you feel like a MODEL!. The passion she has for photography is incredible and it makes your time together so much fun. She is blessed with this great gift and I'm very fortunate to have had her capture my favorite moments from high school. 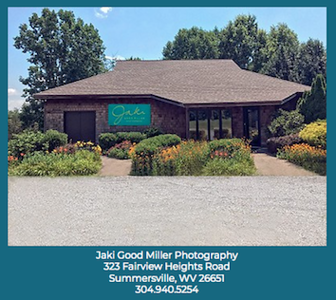 If you are looking for someone who makes you feel confident in front of the camera, contact Jaki Good Miller. Her bubbly personality and enthusiasm for photography made my senior picture experience so much fun! Jaki's ability to capture the right light and the right angle is unlike anyone else in the business. I especially love the detail in her photographs. I am thankful that Jaki captured a memorable time in my life with her amazing skills! "Being a senior is pretty stressful. We're faced as young adults to make decisions that will likely impact the rest of our lives. 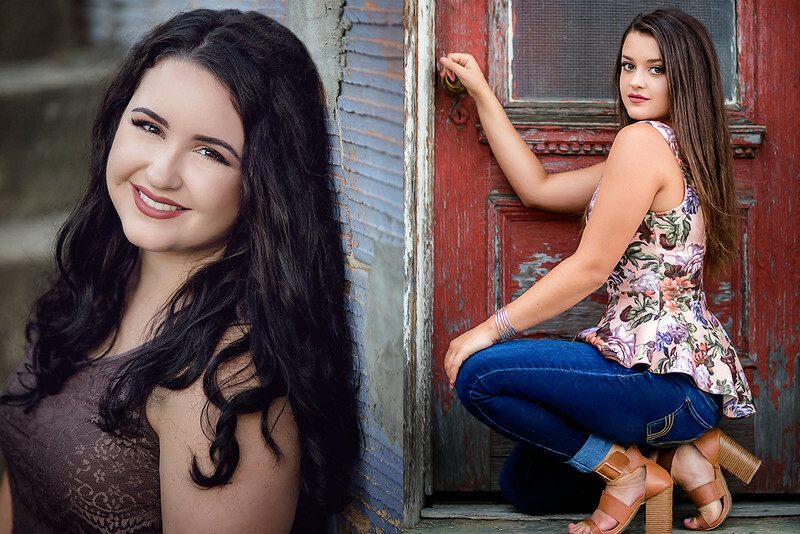 And while senior pictures may not seem to be quite as important, in reality, they are a key part of the memories you're creating...to your story. I am so thankful that I made the decision to have Jaki do my portraits. She has a way of personalizing her photos to who you are in a way unlike anyone else. Not only were my pictures more than I could have ever imagined, they captured the real me...my style, my personality, and most of all, this incredible time of my life." A picture is worth a thousand words...and then some. What should have been a stressful time ended up as one of the most memorable and enjoyable experiences for my son David. From the first shot to the very last, Jaki was warm, personable, imaginative and funny. She was full of wonderful tips and had amazing ideas for photos. Jaki is an incredible artist whose work proves that she's the best of the best. Simply stated, Jaki is Superior in the field of photography and you won't be disappointed. We drove 150 miles for her amazing service and we couldn't have been more pleased with the results. Jaki was totally committed to delivering beautiful portraits and she worked diligently with us after the session seeing that all our wishes were met. We are beyond happy with all our photos and can't wait to book our next 3 daughters. 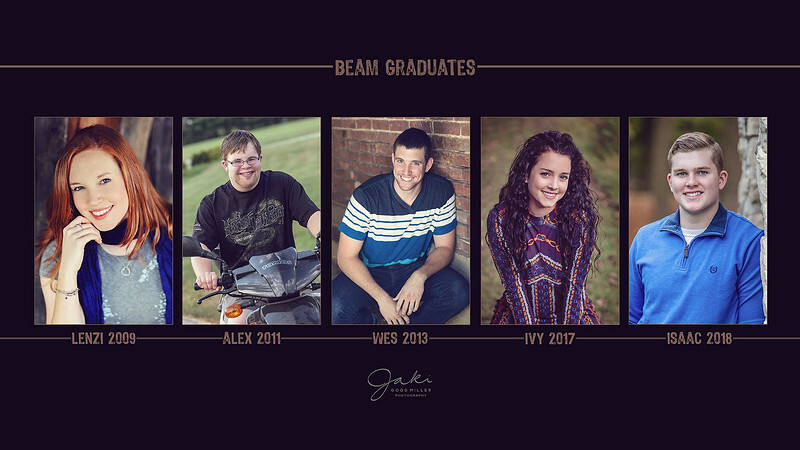 If you want the best photographs to remember your senior, Jaki is the photographer for you. 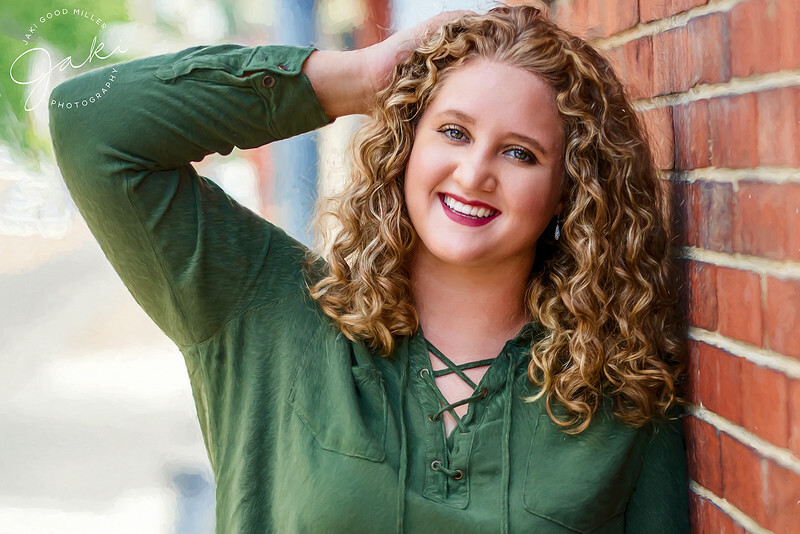 "Senior year can be a very stressful time with having to worry about college acceptance, scholarships, graduation, and countless other things that need to be taken care of. My senior pictures were one thing I had no problem making a decision on. I have always wanted Jaki to do my senior pictures because of her amazing talent! Every picture she takes captures a moment in time and you can feel the personality through them! Every session is unique and the pictures are beautiful. She goes to great lengths to make sure you are confident and comfortable in front of the camera. Taking senior pictures was so much fun with Jaki because she is so outgoing and funny! She truly gets to know you and makes your pictures reflect who you are. It was a wonderful experience to have a photographer who cared so much about the outcome of your pictures. She also takes any idea you may have with open arms and turns it into something simply gorgeous! I was truly blessed to have had the opportunity to work with Jaki and I could not be any happier with my senior pictures!" 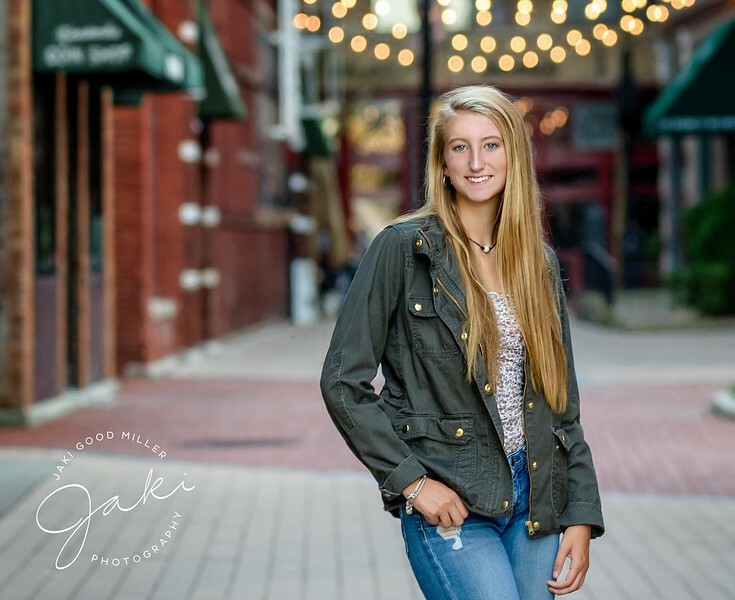 "When choosing a photographer for senior pictures, I highly recommend Jaki Good Miller. Not only is she an amazingly talented photographer, but she truly listens to the wants and needs of her clients. Her passion for photography and art is simply inspiring. Jaki is a blast to work with and brings out the best in everyone she photographs! So thank you so much Jaki for all your hard work and making the memories of my last year of high school ones that I'll cherish forever." 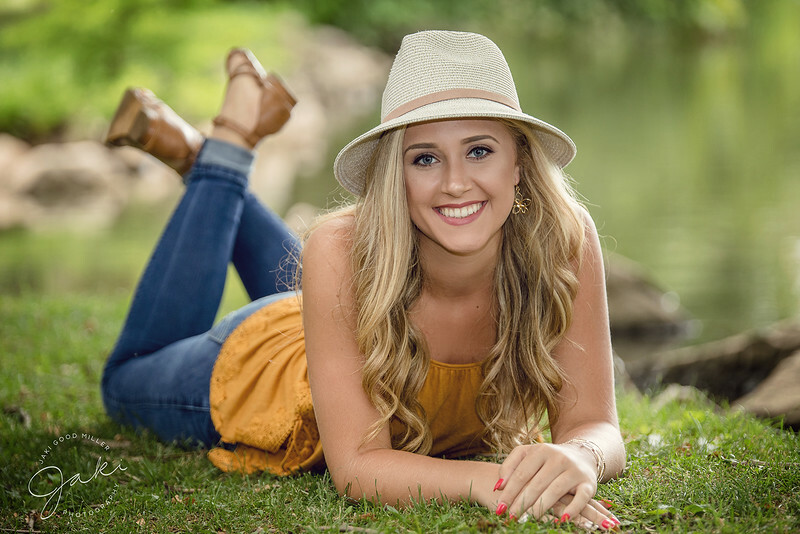 "Jaki made my daughter's senior pictures fun! She traveled to Charleston and we spent the afternoon at my house and downtown. We are so happy with our photos, it will be impossible to choose!" "Jaki was so creative with my senior photos. I loved how she saw the light and worked with it to get awesome shots. And she pushed me to relax, be myself, and it boosted my confidence during the photo shoot."